Running through Walgreens I stopped and thought it might be a good idea to grab some cereal or something because I tend to not eat in the morning. 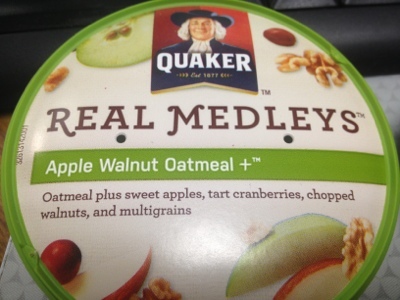 I saw these Quaker real medleys and thought oatmeal is always a good idea. Holy cow was it fantastic!! Apple walnut oatmeal+ was the one I grabbed an it was loaded with bits of apple, big pieces of walnuts and big dried cranberries. 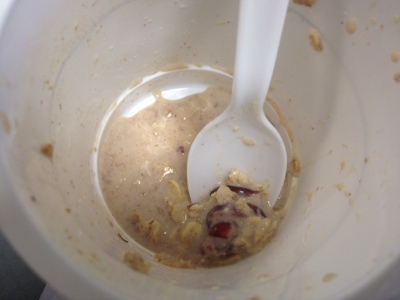 It was quick to pop into the microwave with some milk (I do not like water in my oatmeal). 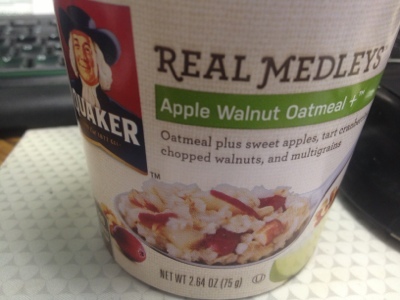 This was a good filling breakfast and I will definitely buy this again! 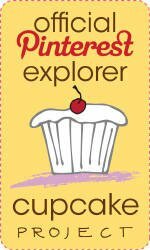 Totally worth the $2.